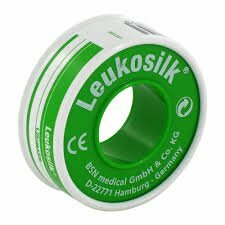 Leukosilk is an exceptionally strong, white, hypoallergenic tape for general-purpose use on sensitive skin. 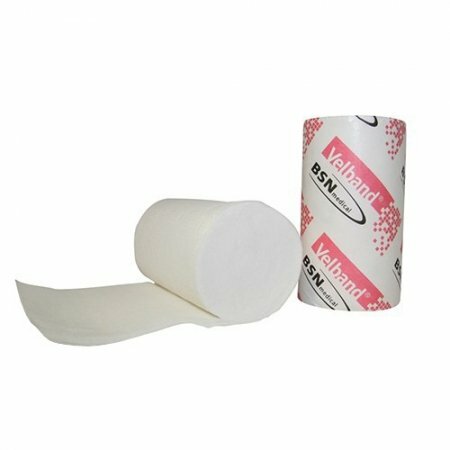 The polyacrylate adhesive offers excellent skin tolerance, while the fine acetate backing fabric conforms easily to body contours. 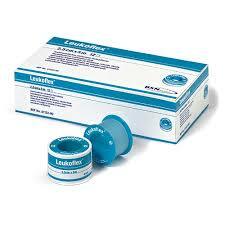 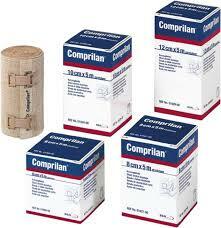 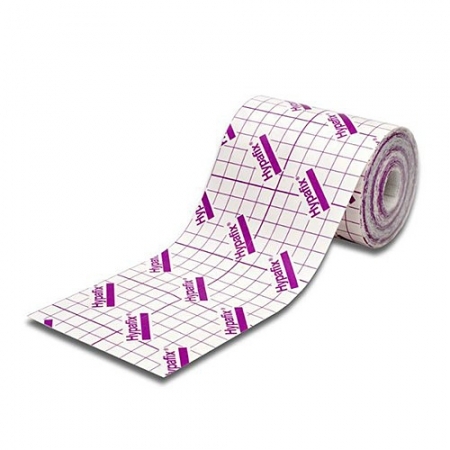 Leukosilk adheres well and is ideal for easy and rapid fixation of dressings and instruments.